Every Day, 70 Women in the United States Experience a Stillbirth. Most are Preventable. The pain of a stillbirth lasts a lifetime. Stillbirth can occur at the 11th hour and devastate expecting parents. Some causes of stillbirth, such as restricted blood flow to the fetus during sleep, are preventable. How can the fetus and placenta become oxygen deprived? What are the consequences? Back (supine) position can completely occlude (block) blood flow through the Inferior Vena Cava (IVC), the primary vein which brings blood from the abdomen back up to the heart. This leads to lower fetal oxygen delivery and significant fetal distress. Numerous recent studies have linked the back sleep position to significantly higher rates of stillbirth, fetal growth restriction, and neonatal ICU admission. Why is Back sleep Harmful? 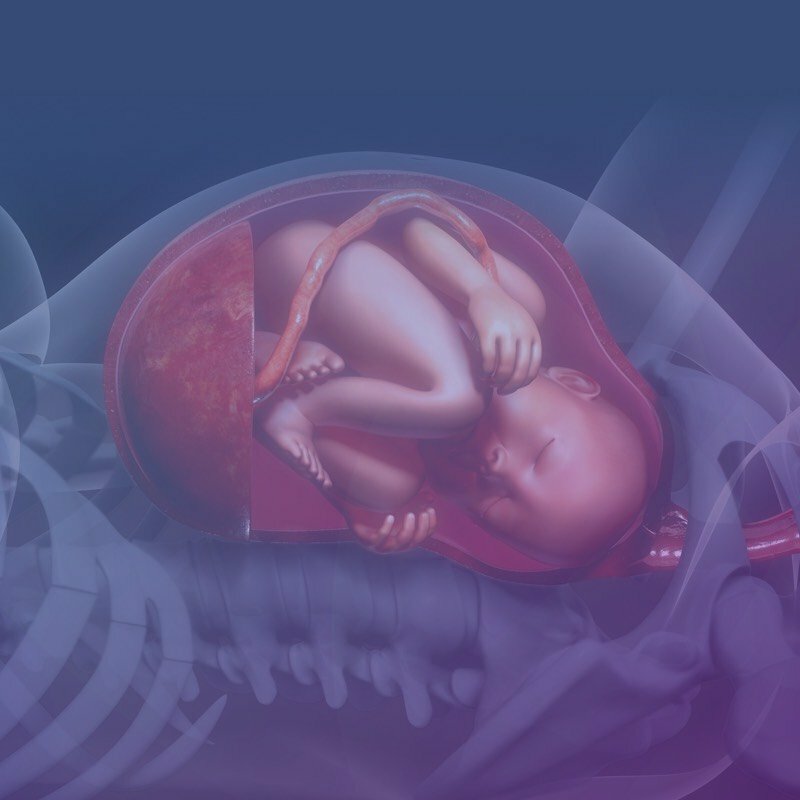 From the moment of conception, the mother's body provides oxygen and nutrients to the rapidly growing fetus. What happens when this nourishment is restricted? Stillbirth - The most devastating of all pregnancy outcomes, Stillbirth can result from a variety of factors including infection, placental insufficiency, and blood flow restriction. When blood blow restriction is significant, the fetus may succumb to brain or organ failure which ultimately leads to permanent impairment or death. Back sleep is associated with 5X risk of low birth weight. 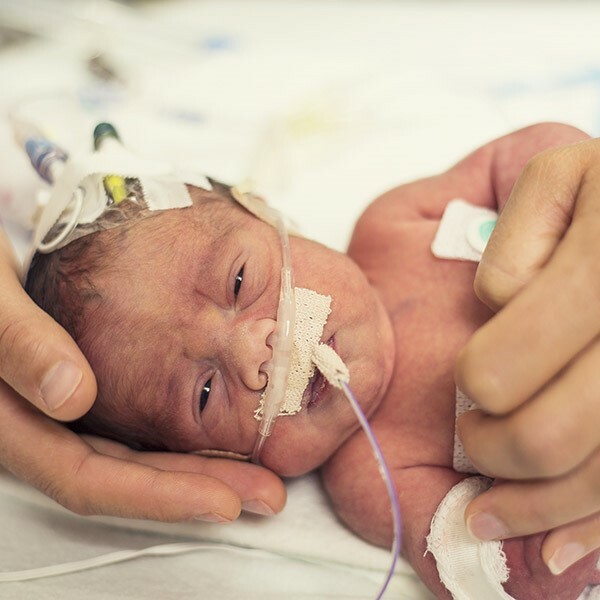 Intrauterine Growth Restriction (IUGR), also known as Fetal Growth Restriction/Retardation (FGR) - When blood flow is restricted to the fetus, oxygen and nutrient restriction can cause the fetal growth rate to drop significantly. This can result in underdeveloped or low birth weight babies. 10% of Births in the US are Premature.